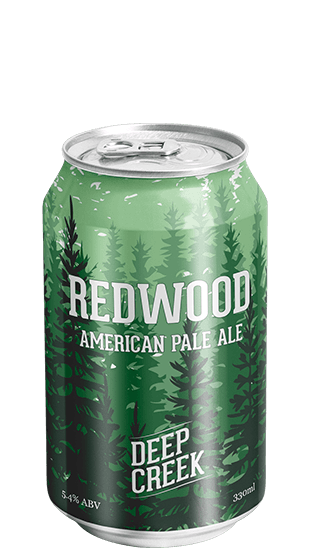 Tasting Note: Style: American Pale Ale Alcohol By Volume: 5.4% Colour: Golden Flavour Profile: Fresh pine notes, with subtle grapefruit flavours. In homage to the lumberjacks of the American northwest. Hardworking men who lived off the land and built a culture which epitomised strength, masculinity & non conformity. Everything we like in a beer! Golden Promise malts have hewn the perfect platform for it’s Pacific northwest companions, Columbus and Simcoe hops, infusing it with tastes of grapefruit & pine.